If you need help with clearing the waste, rubbish and clutter from your home or office then you don’t need to look any further! 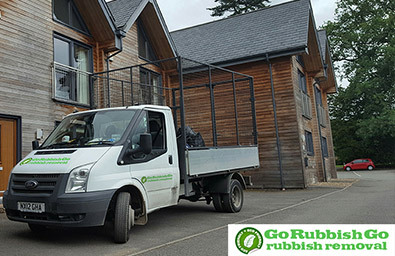 Go Rubbish Go offers top-quality rubbish removal in SW6, Fulham for your home, garden and office, and with our years of experience we’ll make quick work of your clearing problem! Not only can it often be a struggle for you to find the time or willpower to clear your property, but it can also be a tiring and all-consuming job. Our professional, friendly and experienced teams in Fulham, SW6 can make your problems disappear thanks to our fast and reliable range of SW10 waste clearance services, making us the ideal choice for you, no matter what service you might be in need of! From garden waste removal to builders waste clearance, there’s simply nothing that we won’t be able to help you with, and with our greener disposal methods, hiring us is the best decision that you can make! 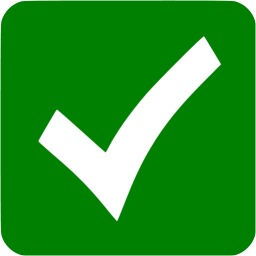 We serve the entire SW10 postcode region, so if you live nearby then pick up the phone now and dial 020 8610 9182 to hire us for your needs! Call Now For SW6 Waste Clearance Specialists You Can Depend On! 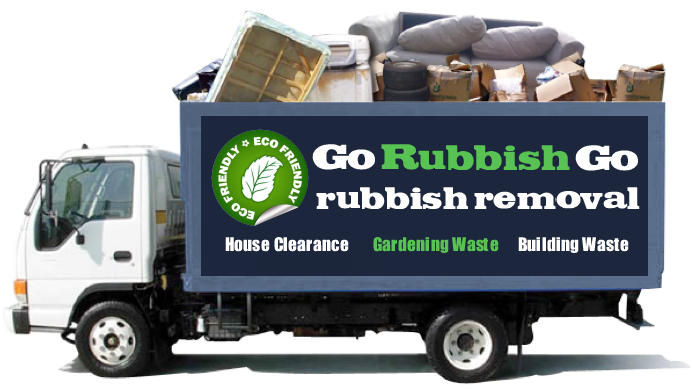 If you live in Fulham and you need help with a commercial clearance or a house clearance then Go Rubbish Go is the company that you need to call. Our professional Fulham waste collection services have already helped lots of people in the SW6 area to get a more spacious property, without having to lift a finger! At our company, we don’t just want to save you time and effort, we also want to save you money, which is why we offer some of the best rates and prices in the whole of SW10. From junk removal to rubbish clearance, you’ll find excellent rates that won’t break the bank, and with no hidden fees or costs you’ll have nothing to worry about when you hire us. I’ve hired many Fulham waste disposal companies, but none has been as professional and affordable as this one. Next time I need to get rid of waste, I’ll not bother searching for other options and I’ll call them right away. 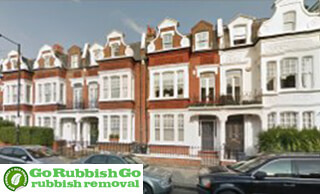 Our Company Specializes In Rubbish Removal In SW6, Fulham For Your Property! Call now and we will give you a free price quote with no obligation needed, ensuring that you’re getting the best value for money possible. 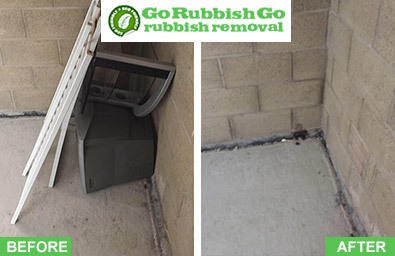 To find out more information and to hire our rubbish removal Fulham services for your home, office, garden or even for your garage, pick up the phone and speak to one of our team members today! Dial 020 8610 9182 now for the professional, reliable and affordable rubbish disposal SW6 services that you need for a clear home! Don’t sit there marinating in your own junk and rubbish. Instead, be proactive and get in touch with Go Rubbish Go. We’ll give your home a new lease of life by getting rid of any junk and clutter taking up precious space in your home. Whether you have large items of furniture, bits and bobs that you need to get rid of or just generally a large amount of waste that needs clearing out, we are the waste removal Fulham, SW6 company for you. As experts in Fulham rubbish clearance, we know just what to do when faced with a large pile of junk. Fulham is an area found in west London, in the London Borough of Hammersmith and Fulham. It is an inner-city location, and sits less than four miles away from Charing Cross. Its postcode districts include SW6 and SW10. The area is considered to be one of London’s most desirable property locations thanks to its close proximity to affluent places such as Kensington and Chelsea. Fulham is easy to access and to travel to thanks to its three London Underground Tube stations, which are Putney Bridge, Parsons Green and Fulham Broadway. Nearest places include Battersea, Hammersmith, Earls Court and West Brompton. There are lots of historic sites to be seen in the area, including Fulham Palace, a medieval property that was once home to the Bishop of London. The Museum of Fulham Palace can be found here, with paintings, stained glass and other relics dating back as far as the 1700s.